On January 19, 2015, shortly before 9:00 pm, Tampa Police Officers were dispatched to the area of East 29th Avenue and North 29th Street to investigate a shooting. The victim, Leterrance Goggins, black male, 4/27/1990, was found lying on his back near a pavilion. Officers performed CPR on the victim who was transported to a local hospital and died as a result of his injuries. Crime Stoppers of Tampa Bay is offering a reward of up to $3,000 for information that leads to the identification and arrest of the unknown suspect(s) involved in the homicide of Leterrance Goggins. Anyone with any information regarding this case and who wants to be eligible for a cash reward is asked to call Crime Stoppers at 1-800-873-TIPS (8477), report anonymously online at www.crimestopperstb.com or send a mobile tip using the P3 Tips Mobile application, which is a free download for iPhones and Droids. Crime Stoppers must be contacted first in order to be eligible for a cash reward. On July 16, 2013 at approximately 9:15pm, the victim, David Bernard II, walked outside his apartment within the Polos at Brandon Apartment Complex located at 10303 Marsh Harbor Way, Riverview. After returning from the public trash receptacle, David Bernard was approached by two unknown black males. One of the suspects brandished a 9mm firearm and attempted to rob the victim of his personal belongings. David Bernard resisted these efforts and was subsequently shot in the upper body, causing his death. The suspects immediately fled on foot through the apartment complex. According to witnesses, an unknown make/model, dark blue, 4 door vehicle was seen fleeing the apartment complex just after the shooting took place. The driver may have information leading to the identification of the suspects and/or the incident itself. Tampa Police detectives are currently investigating the murder of 17 year old Joaquan Anderson, pictured below. On November 26, 2014 at approximately 10:30 pm, the victim was fatally shot to death by unknown suspect(s) at 4206 Chestwood Court, Building #48, which is located within the River Oaks Apartments in Tampa. Tampa Police Homicide detectives are asking for the community`s help with any information that could identify the suspect(s) involved. Crime Stoppers of Tampa Bay is offering a reward of up to $3,000 for information that leads to the identification and arrest of the unknown suspect(s) involved in the homicide of Joaquan Anderson. Anyone with any information regarding this case and who wants to be eligible for a cash reward is asked to call Crime Stoppers at 1-800-873-TIPS (8477), report anonymously online at www.crimestopperstb.com or send a mobile tip using the P3 Tips Mobile application, which is a free download for iPhones and Droids. Crime Stoppers must be contacted first in order to be eligible for a cash reward. On October 2, 2014 at approximately 8:19 pm, two unknown suspects kicked in the door to the residence of 904-A E. North Bay Street in Tampa. One of the suspects was armed with a firearm and immediately opened fire. As a result, one of the residents was struck twice. Lydia Huggins, another resident, was struck once by the gunfire and died from her injuries. Crime Stoppers of Tampa Bay is offering a reward of up to $3,000 for information that leads to the identification and arrest of the unknown suspects involved in the homicide of Lydia Huggins. Anyone with any information regarding this case and who wants to be eligible for a cash reward is asked to call Crime Stoppers at 1-800-873-TIPS (8477), report anonymously online at www.crimestopperstb.com or send a mobile tip using the P3 Tips Mobile application, which is a free download for iPhones and Droids. Crime Stoppers must be contacted first in order to be eligible for a cash reward. 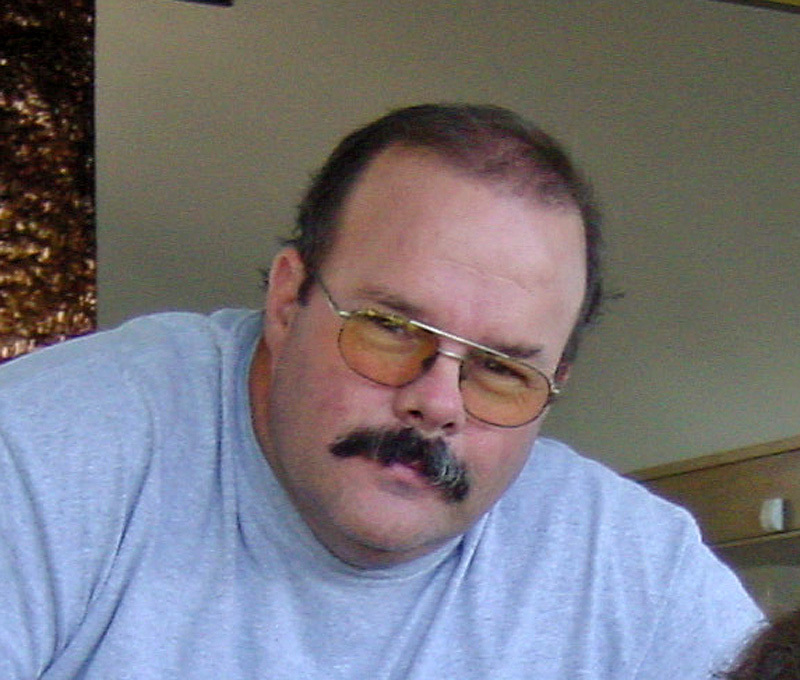 On October 10, 2008 at 9:50 am, the victim, Lawrence P. Higgins was found deceased in the garage of his residence located at 11523 Trotting Down Dr., Odessa. The victim died as a result of upper body trauma; therefore his death was ruled as a homicide. 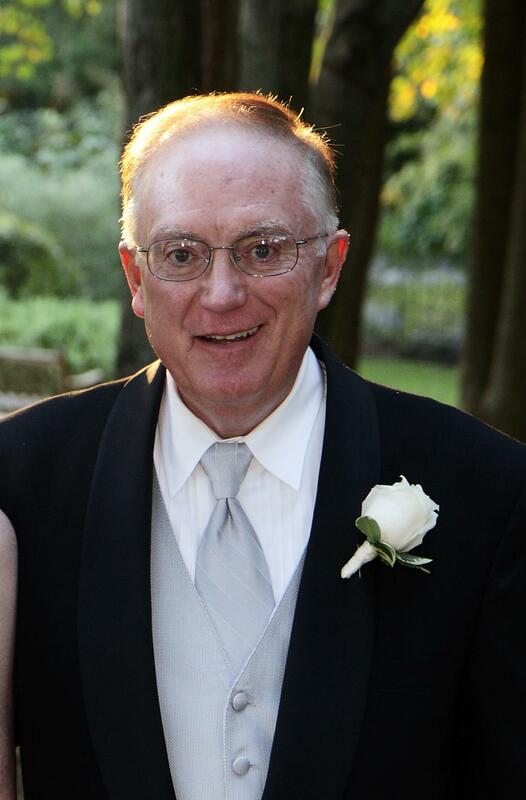 Lawrence Higgins was an avid thoroughbred race horse owner and leaves behind three daughters from his first marriage and an adopted son from his second marriage. This case has remained unsolved. On September 1, 2014 at approx. 10:40 pm, several subjects became involved in a physical altercation outside the Cooper`s Bar located at 13500 Center St., Dade City. During the altercation, victims Kristopher Hicks, 21yoa and Juan Harris, 31yoa were shot with a large caliber handgun by an unknown suspect(s). A suspect has been described as: black male, approx. 5`9", heavy build with facial hair. Crime Stoppers of Tampa Bay is offering a reward of up to $3,000 for information that leads to the identification and arrest of the unknown suspect(s) involved in the homicide of Kristopher Hicks and Juan Harris. Anyone with any information regarding this case and who wants to be eligible for a cash reward is asked to call Crime Stoppers at 1-800-873-TIPS (8477), report anonymously online at www.crimestopperstb.com or send a mobile tip using the P3 Tips Mobile application, which is a free download for iPhones and Droids. Crime Stoppers must be contacted first in order to be eligible for a cash reward. 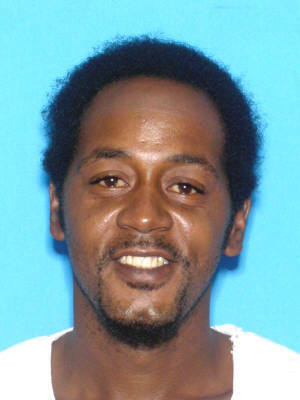 On August 24, 2014 at approximately 12:03 am, an unknown suspect shot Jamie Parchmon, black male, 6/13/84, while he was standing with a group of friends outside an apartment building at 2210 East Lake Avenue in Tampa. Several days later Parchmon died as a result of the injuries. Crime Stoppers of Tampa Bay is offering a reward of up to $3,000 for information that leads to the identification and arrest of the unknown suspect(s) involved in the homicide of Jamie Parchmon. Anyone with any information regarding this case and who wants to be eligible for a cash reward is asked to call Crime Stoppers at 1-800-873-TIPS (8477), report anonymously online at www.crimestopperstb.com or send a mobile tip using the P3 Tips Mobile application, which is a free download for iPhones and Droids. Crime Stoppers must be contacted first in order to be eligible for a cash reward. On July 20, 2014 at 2:58 am, Kenyatha Walker, pictured below, was working armed security at Supa D’s Bar located at 810 E. Skagway Avenue, Tampa. He was shot and killed in the parking lot by an unknown black male suspect armed with an assault rifle. Surveillance video at the bar reveals there were witnesses exiting the club just before closing time who may have seen the shooter. So far only 2 patrons have come forward with information. Tampa Police Homicide detectives are asking for the community`s help with any information that could identify the suspect. Crime Stoppers of Tampa Bay is offering a reward of up to $3,000 for information that leads to the identification and arrest of the unknown suspect involved in the homicide of Kenyatha Walker. Anyone with any information regarding this case and who wants to be eligible for a cash reward is asked to call Crime Stoppers at 1-800-873-TIPS (8477), report anonymously online at www.crimestopperstb.com or send a mobile tip using the P3 Tips Mobile application, which is a free download for iPhones and Droids. Crime Stoppers must be contacted first in order to be eligible for a cash reward. 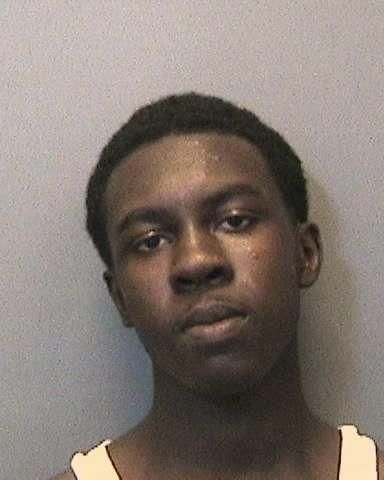 On June 27, 2014 at 10:33 am, TPD officers responded to a shooting at 8704 North Brooks Street in Tampa and discovered James King lying on the sidewalk. King was pronounced dead at the scene. The preliminary investigation revealed that the victim was targeted. Crime Stoppers of Tampa Bay is offering a reward of up to $3,000 for information that leads to the identification and arrest of the unknown suspect(s) involved in the homicide of James N. King. Anyone with any information regarding this case and who wants to be eligible for a cash reward is asked to call Crime Stoppers at 1-800-873-TIPS (8477), report anonymously online at www.crimestopperstb.com or send a mobile tip using the P3 Tips Mobile application, which is a free download for iPhones and Droids. Crime Stoppers must be contacted first in order to be eligible for a cash reward. On February 5, 2014 between 9:00 pm and 9:30 pm, 21 year old Chelsea Sizemore and 28 year old Eric Salabirria were murdered in their home located at 10013 N. 24th Street in Tampa. Both victims died of upper body trauma. Crime Stoppers of Tampa Bay is offering a reward of up to $3,000 for information that leads to the identification and arrest of the unknown suspect(s) involved in the homicide of Chelsea Sizemore and Eric Salabirria. Anyone with any information regarding this case and who wants to be eligible for a cash reward is asked to call Crime Stoppers at 1-800-873-TIPS (8477), report anonymously online at www.crimestopperstb.com or send a mobile tip using the P3 Tips Mobile application, which is a free download for iPhones and Droids. Crime Stoppers must be contacted first in order to be eligible for a cash reward. 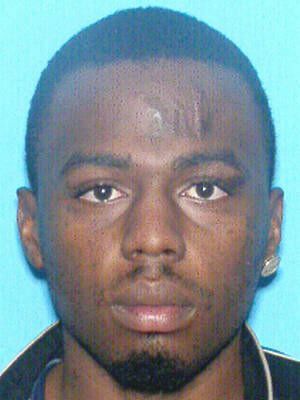 On November 26, 2013, at approximately 10:50 pm, twenty-three year old Quantrell Keller (pictured here), was shot and killed at his residence located at 4904 Rosedale Lane, Holiday Florida. The suspect was described as a short, stocky Hispanic male between 20 to 25 years old. Crime Stoppers of Tampa Bay is offering a reward of up to $3,000 for information that leads to the identification and arrest of the unknown suspect(s) involved in the homicide of Quantrell Keller. Anyone with any information regarding this case and who wants to be eligible for a cash reward is asked to call Crime Stoppers at 1-800-873-TIPS (8477), report anonymously online at www.crimestopperstb.com or send a mobile tip using the P3 Tips Mobile application, which is a free download for iPhones and Droids. Crime Stoppers must be contacted first in order to be eligible for a cash reward. 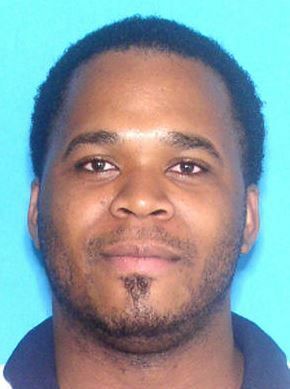 On March 29, 2014 at approximately 10:49 am, 26 year old Aviance Mosley, pictured here, was involved in an altercation with an unknown black male subject(s) in the area of West Pine Street and North Fremont Avenue in Tampa. During the alercation, Mr. Mosley was shot and killed. 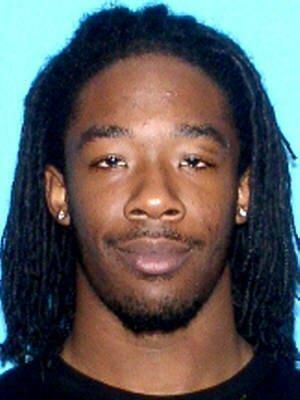 Crime Stoppers of Tampa Bay is offering a reward of up to $3,000 for information that leads to the identification and arrest of the unknown suspect(s) involved in the homicide of Aviance Mosley. Anyone with any information regarding this case and who wants to be eligible for a cash reward is asked to call Crime Stoppers at 1-800-873-TIPS (8477), report anonymously online at www.crimestopperstb.com or send a mobile tip using the P3 Tips Mobile application, which is a free download for iPhones and Droids. Crime Stoppers must be contacted first in order to be eligible for a cash reward. Pasco County Sheriff`s Office detectives are investigating the murder of 58 year old Richard "Stevie" Massey (pictured here). On October 6, 2013, between 3:30 am and 4:00am, the Pasco County Sheriff`s Office responded to a house fire at 4636 Lane Road in Zephyrhills. Massey` was found dead outside the residence, having been shot multiple times. It appears that the fire, which destroyed the victim`s mobile home, was intentionally set. Crime Stoppers of Tampa Bay is offering a reward of up to $3,000 for information that leads to the identification and arrest of the unknown suspect(s) involved in the homicide of Richard "Stevie" Massey. Anyone with any information regarding this case and who wants to be eligible for a cash reward is asked to call Crime Stoppers at 1-800-873-TIPS (8477), report anonymously online at www.crimestopperstb.com or send a mobile tip using the P3 Tips Mobile application, which is a free download for iPhones and Droids. Crime Stoppers must be contacted first in order to be eligible for a cash reward. Crime Stoppers of Tampa Bay is offering a reward of up to $3,000 for information that leads to the identification and arrest of the unknown driver who was involved in a fatal, hit-n-crash in Zephyrhills, FL. 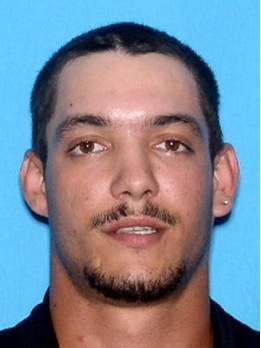 On Sunday, August 4, 2013, at approximately 12:39 AM, 25 year old Dane Cody Prater (pictured below) of Dade City, Fl, was walking across the parking lot of the Zephyrhills Plaza, located at State Road 54 and Coats Road, when he was struck by a vehicle described as posibly a blue, sport utility vehicle, unknown make or model. The driver of the vehicle failed to remain at the scene, where the victim dies of his injuries. Crime Stoppers of Tampa Bay is offering a reward of up to $3,000 for information that leads to the identification and arrest of the unknown suspect involved in this case. 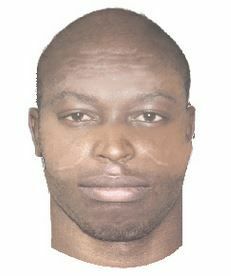 Anyone with any information regarding the identity of the suspect and who wants to be eligible for a cash reward is asked to call Crime Stoppers at 1-800-873-TIPS (8477), report anonymously online at www.crimestopperstb.com or send a mobile tip using the P3 Tips Mobile application. Crime Stoppers must be contacted first in order to be eligible for a cash reward. On March 6, 2005 at approximately 10:53 a.m., the Florida Highway Patrol responded to a traffic crash on the southbound exit ramp of Interstate 75 onto Interstate 4. Upon arrival, troopers found what appeared to be a single vehicle crash involving a 1990 Ford F250. Further investigation revealed a bullet hole in the victim’s vehicle and a single gunshot wound to the victim. Preliminary investigation determined that the victim was southbound on Interstate 75 from the area of State Road 54 in Zephyrhills. Witnesses report seeing the victim’s vehicle southbound on Interstate 75 just south of Fowler Avenue. The next report on the victim’s vehicle was when it was observed crashed on the exit ramp. A single bullet hole was found in the driver’s door near the side view mirror. The bullet penetrated the driver’s door and the victim was struck in the upper left side of his chest. The victim died as a result of his injuries. The victim was identified as 49 year old David Addison Neel of Zephyrhills. It appeared at the time that Mr. Neel was shot while driving along Interstate 75 at the southbound exit ramp for Interstate 4. Indications are the shot was fired from a passing vehicle which would have been slightly ahead of and to the left of Mr. Neel’s pick up truck. Crime Stoppers of Tampa Bay is offering a reward of up to $3,000 for information that leads to the identification and arrest of the unknown suspect(s) in this case. Anyone with any information regarding this case and who wants to be eligible for a cash reward is asked to call Crime Stoppers at 1-800-873-TIPS (8477), report anonymously online at www.crimestopperstb.com or send a mobile tip using the P3 Tips Mobile application, which is a free download for iPhones and Droids. Crime Stoppers must be contacted first in order to be eligible for a cash reward. 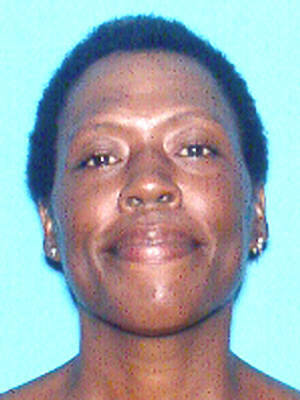 On March 1, 2013, at approximately 3:45am, the body of 41 year old Tonya Daniels (pictured here) was discovered in her apartment located at 1407 E 127th Avenue in Tampa. She was found lying on the living room floor unresponsive and covered in blood. Hillsborough County Sheriff`s Deputies were dispatched to the scene. The victim was pronounced deceased by first responders. The victim died as a result of blunt force trauma. 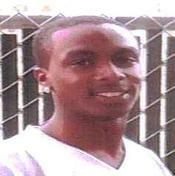 Unsolved Homicide - Derrick Julian Dixon, Jr.
On Saturday, October 6, 2012 at 9:30 PM, the victim, 20 year old Derrick Julian Dixon Jr (pictured here), drove to the River Oaks Apartments to drop off a friend. The victim was sitting in his car in front of 6706 Shadeville Lane when an unknown person approached and fired several shots at the victim. The victim attempted to flee the scene in his car, but succumbed to his wounds a short distance away. 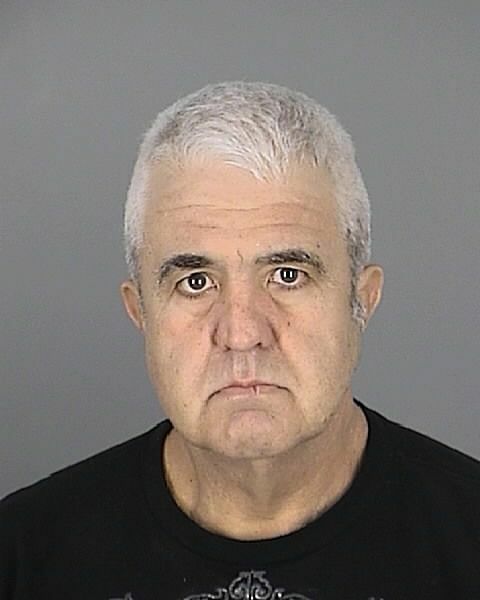 Pasco County Sheriff`s Office Major Crimes Bureau detectives are seeking help from the public in solving the murder of 39 year old Eric Cornell Crenshaw (pictured here). On Friday, September 7, 2012, at approximately 9:53 PM, victim Eric Crenshaw, aka "Chicken" was found lying beside Ballies Bluff Road in Holiday near the Anclote Gulf Park. Eric was the victim of homicidal violence. Crime Stoppers of Tampa Bay is offering a reward of up to $3,000 for information that leads to the identification and arrest of the suspect(s) responsible for the murder of Eric Crenshaw. 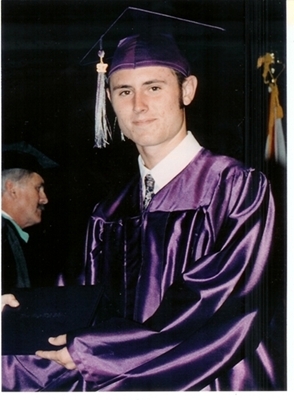 At approximately 6:00 AM, on November 10, 1997, Danial Kettlety, age 19, was struck and killed by an unknown vehicle while walking in the area of Ridge Road, just west of Little Road in Pasco County, Florida. Almost 15 years later, this case is still unsolved. On January 30, 2012, at 11:00pm, police were called to the 6100 block of River Trail in Tampa regarding a man that had been shot. Upon arrival the victim, Ralph "Ralphie" Patrinostro Jr., 28, was discovered murdered.